"Once you find the frequency, you would need a VHF or UHF radio capable of utilizing CTCSS and PL tone. You would need to find the correct CTCSS or PL tone"? 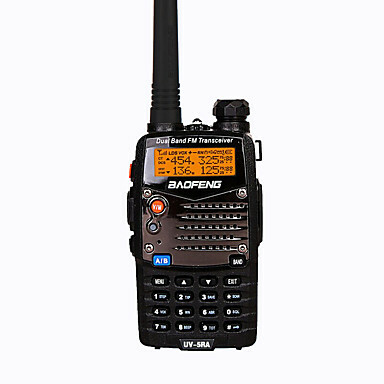 I've also read about using different hardware to do it, like Yaesu VX-7R (https://www.youtube.com/watch?v=GQv_w3vdCZM) or Baofeng (http://litbimg8.rightinthebox.com/images/384x384/201606/usebtp1465773834560.jpg).